The struggle of the people of the Netherlands against water has endured, for more than six thousand years, and still continues today; without constant vigilance, more than half the present area of the country would be entirely submerged or subject to periodic inundation. Schokland was a peninsula that by the fifteenth century had become an island. Occupied and then abandoned as the sea encroached, it had to be evacuated in 1859. Following the impoldering of the Zuider Zee, however, it has formed part of the land reclaimed from the sea since the 1940s. Schokland has vestiges of human habitation going back to prehistoric times. It symbolizes the heroic, age-old struggle of the people of the Netherlands against the encroachment of the water. As a result of the colossal reclamation program that began in the early years of the 20th century, Schokland and the settlement mounds and other human interventions that surround it stand as mute testimony to the skill and fortitude of the Dutch people in the face of this never-ceasing natural threat. The contours of the former island of Schokland above the flatlands of the reclaimed Noordoostpolder are still easy to trace in the topography within the former island — there are four large village terps, all of them protected archaeological sites. A fifth such site includes traces of Neolithic, Bronze Age, and Iron Age settlements. The remains of dikes and terps located outside the present island reflect the former contours of the island and the land that has been lost over the course of time. Also located outside the present island, but within the boundaries of the World Heritage property, are more than 160 archaeological sites with remnants of prehistoric occupation. A church and church ruins, residential and commercial buildings, barns, a former harbor, and land division patterns (both old and new) go to complete the story of Schokland. The area provides exceptional evidence of a cultural tradition of island-dwellers threatened by the water and ultimately evacuated; the first residents on the land reclaimed from the sea cultivated and developed that new land. 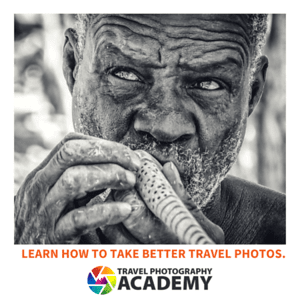 The area is an exceptional example of a traditional type of settlement and land use that is representative of cultures, primarily when these have become vulnerable due to the influence of irreversible change. 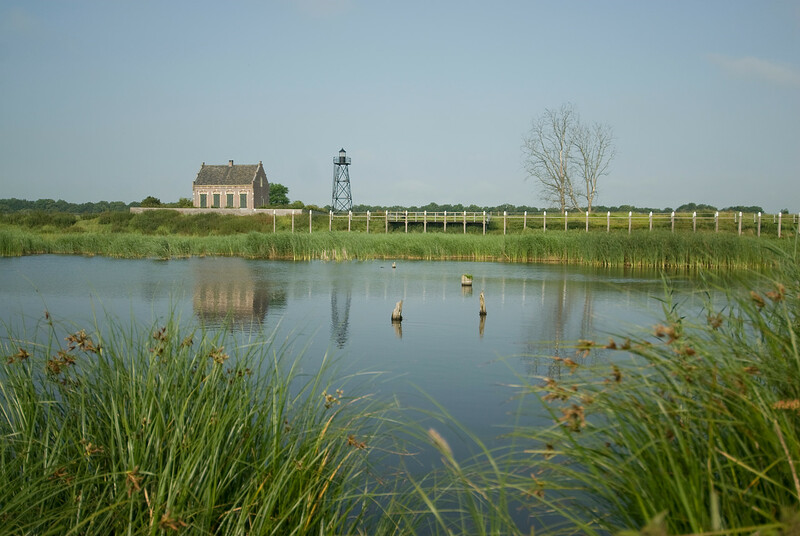 If you visit Schokland and Surroundings, you will find a lighthouse and a harbor in the middle of a farm field. This is because it was an island prior to the sea around it be reclaimed. Of all the world heritage sites in the Netherlands, this is probably the most dubious to be on the list. It seems to be of national importance to the Netherlands but not really of world importance. I think the “human habitation going back to prehistoric times” was just part of the PR campaign to get this included on the World Heritage list. Schokland and surroundings are a UNESCO World Heritage Site in the Netherlands that was inscribed in 1995. It is a former island that is now an elongated strip of peatland. This former island is also rich in archaeological treasures. To this day, Schokland is an inhabited settlement community, which also makes it the oldest of its kind in the country. It also marks the deeply embedded and centuries-old relationship that the Dutch people have had with water. Aside from the current settlement in Stockland and records of existence from the Middle Ages, there is also evidence that indicates the area has been inhabited since the pre-historic times. This makes the island an archaeological monument with traces of habitation history for up to 8,000 years. As mentioned above, there was an active settlement in Schokland and surroundings since the Middle Ages. During this time, the settlement was significant enough and it was a thriving community. 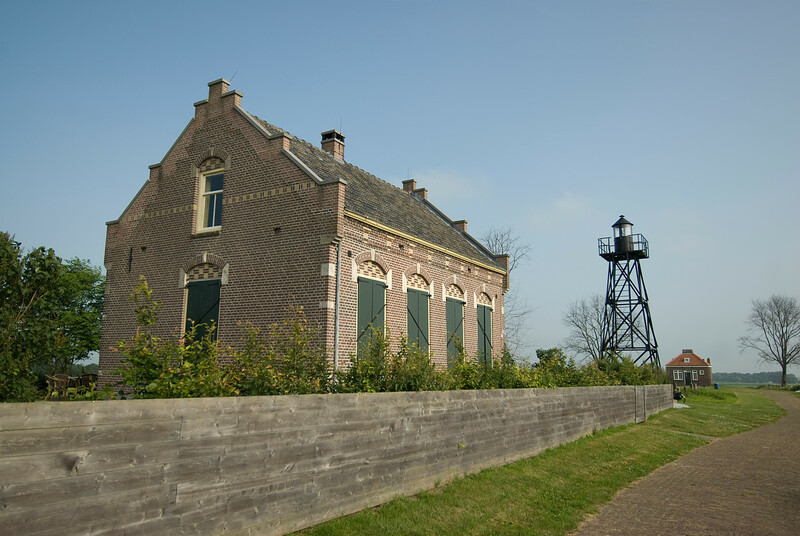 However, this settlement came under the threat of flooding when the Noordoostpolder was slowly reclaimed by the sea’s rising water levels. The sea slowly but gradually devoured chunks of the island. At this point, the inhabitants of Schokland were forced to move to more elevated parts such as Molenbuurt, Middlebuurt, and Emmeloord. Eventually, Schokland was hit with a flood in 1825 causing much destruction in the area that was once settled by humans. The people were also plagued with extreme poverty and lack of access to food. This forced the government to call on the permanent evacuation of the island in 1859. Today, this island is a popular archaeological site. 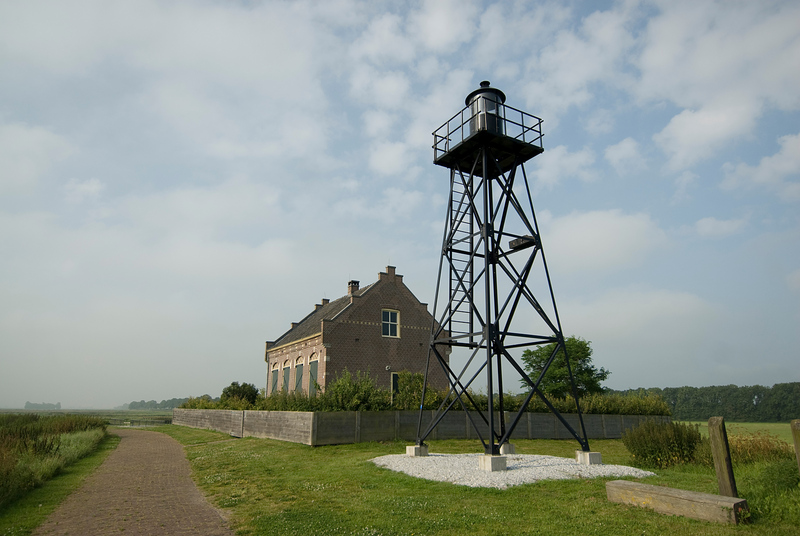 There is also the Schokland Museum available on-site that tourists can visit, especially for those interested to learn about the age-old struggle of the Schoklanders against the encroachment of waters on the island they lived in. Schokland and surroundings were the first property named as a UNESCO World Heritage Site in the Netherlands. It has been a constant struggle for Schokland and surroundings, as well as the entire country of the Netherlands, to fend off water and flooding issues. There was man-made landscape established in Shockland in 1942 since it is now currently being utilized for large-scale agriculture, the ruins and natural landscape of Schokland remains intact. In fact, the dikes and terps are still evident until today. The entire island and all of the surroundings that the island encompasses were included in the world heritage site listing. When you explore Schokland and surroundings, you will find vestiges for all phases of human settlement in the region. For example, there are remnants of prehistoric settlements on the ground. You will also still find buildings on the island, along with the four terps. UNESCO and the local government of Netherlands are currently working together to preserve the authenticity of the features of this heritage site. The goal is to minimize threat and avoid damage to the archaeological deposits on the island.